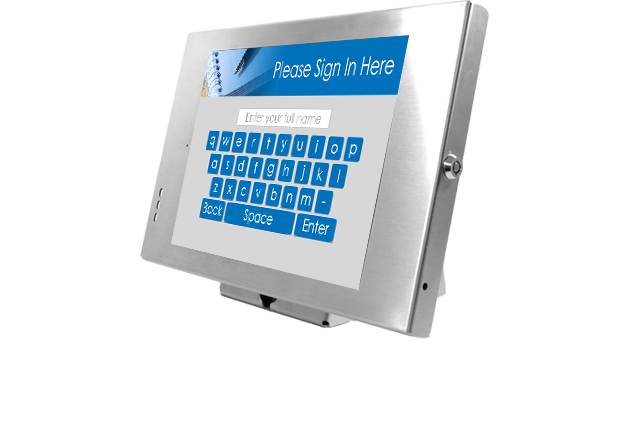 Using an iPad kiosk, customers can select a service and sign in to be placed in a virtual line. Employees and supervisors will utilize a simple online dashboard to call customers forward and otherwise manage their visit to your office. Pricing as low as $59/month. Pay as you go. Cancel anytime. Sets up in minutes. 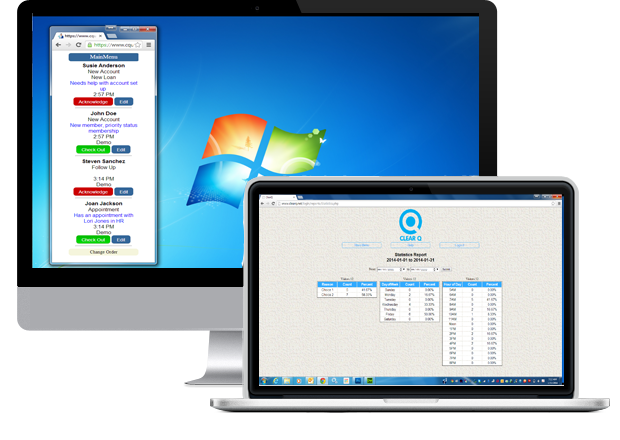 Let Clear-Q make your customer sign-in process a breeze. All it takes is an iPad and Clear-Q's customer check-in application. Simplifying the way people wait.